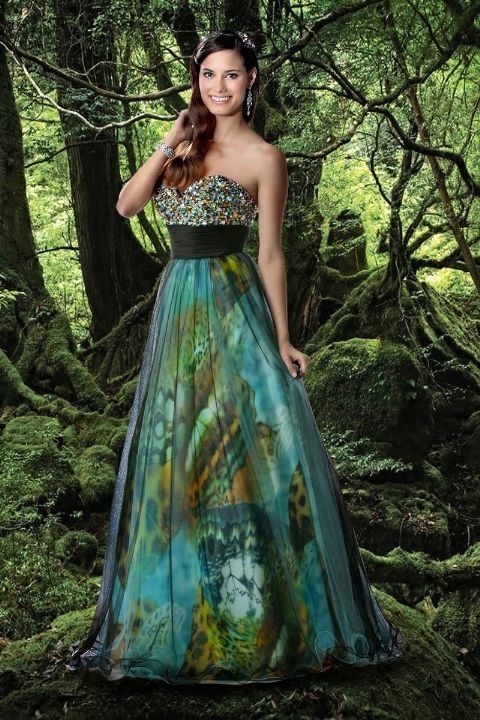 Disney Forever Enchanted is a Disney prom dress collection sold by Glitterati. Prices start at $318 and go up from there. 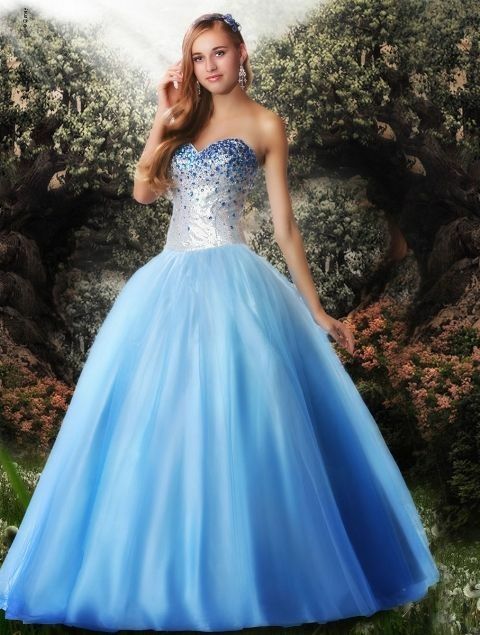 The product site doesn’t note which Disney princess inspires each dress, so you’ll have to guess. Most of them just look like regular prom dresses, half of them are inexplicably holding an apple even though it’s obviously NOT Snow White, and there’s one that has sea turtles on the lining (I think??? ), so I wouldn’t try to dig too deep here. Believe me! I did and here I am, left with more questions than answers.